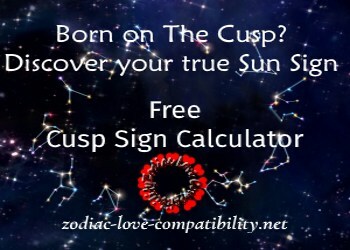 Use this Cusp Sign Calculator to discover your true Sun Sign! Were you Born on the Cusp? Below you will find a free Cusp Sign Calculator. This means that you can calculate your true Birth Sign. Then follow the links below your Birth Chart to find out more about your personality and ideal horoscope love compatibility. Simply enter the date of birth. Then enter the time of birth – using either the 12 hour clock or the 24 hour clock. Select the country of birth. Finally, enter the place of birth. However, be careful as many towns have the same name, including some in other countries. This means that selecting the wrong location may give the wrong Sun Sign. Therefore, make sure you select the correct place. The drop down list will help you avoid mistakes. Scroll down below the Birth Chart to find information not only about the location of the Sun, but also the position of each of the planets at the time you were born. Select the Birth Chart and the information to be saved, then copy and past into a Word Document. Once you have used the Cusp Sign Calculator to established your correct Sun Sign, use the links below to find out more about your characteristics. The first table links to articles outlining the personalities of those Born on the Cusp and the second links to information about the 12 main Sun Signs. Being Born on the Cusp can be confusing – I know because I was born on the Cusp of Taurus and Gemini! Although my Sun Sign is definitely Gemini, I also have some Taurus traits. For example Geminis are not the most maternal of Star Signs, however I have strong maternal instincts because of the Taurus influence. 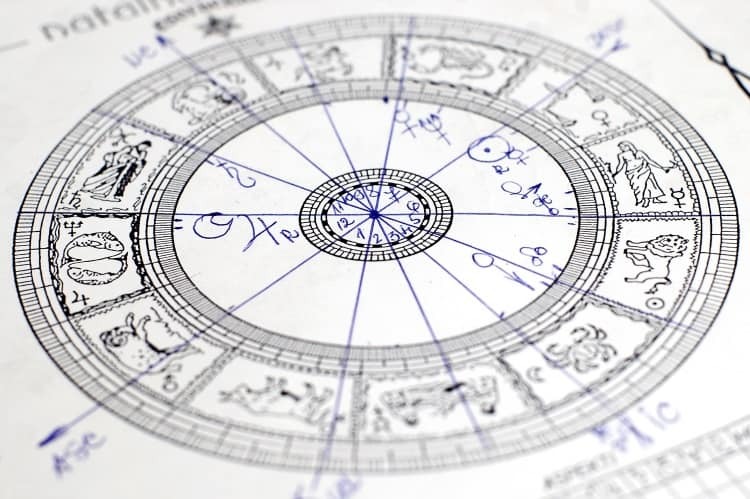 Kelli Fox is an internationally respected astrologer and she is currently offering a FREE NATAL CHART READING, which will help you interpret your Birth Chart. Hi my name is Ashley Marie Calderon I was born July 22,1983 @ 2:08 a.m. I could never really relate to cancer and If feel my horoscope is always negative or not me some times I don’t even want it to be me. Anyways so I was told I could be a cancer cusp of leo once I stared looking into n reading Leo’s horoscope it made more sense and we’re more accurate for me. I try the cusp birthday and it keeps saying errors. Can you please help me.